We all have moments in our lives that we fondly recall and share. There are characters and events in our past so significant that their stories never lose interest. 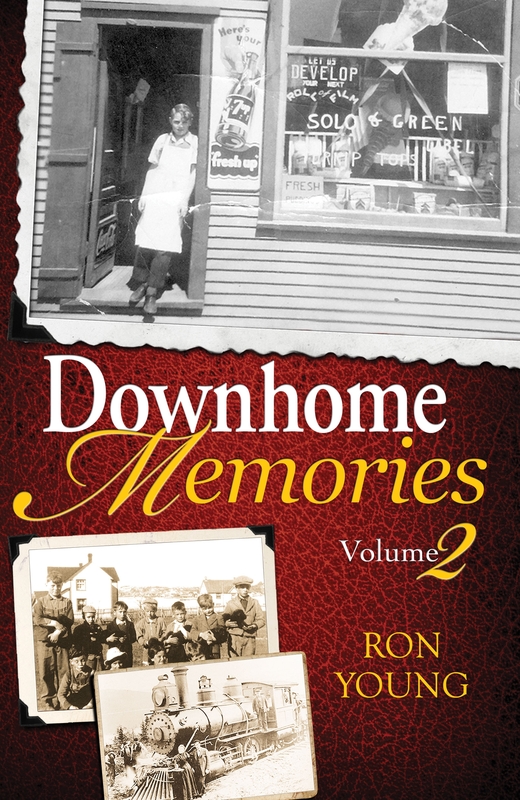 This second volume of Downhome Memories combines personal reflections, archival photos and historic accounts that are enlightening, entertaining and engaging - stories that you?ll remember and find yourself sharing with others.